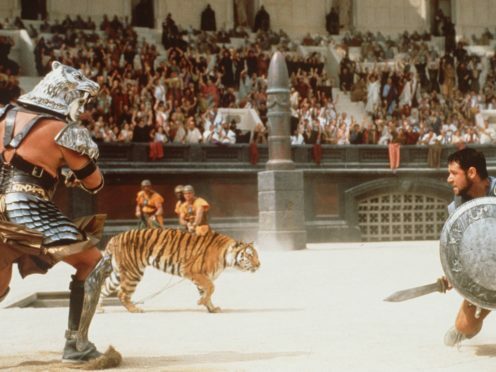 Sir Ridley Scott is working on a sequel to his hit 2000 film Gladiator, according to reports. 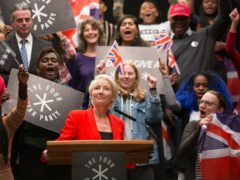 The director is said to be moving forward with a follow-up to the epic historical drama film, which won five Oscars, including best picture and best actor for lead star Russell Crowe. According to American entertainment website Deadline, sources have said the film will focus on the continuing story of Lucius, the son of Lucilla, played by Connie Nielsen in the original film. Crowe’s character Maximus was killed at the end of Gladiator, but he left an impression on the young Lucius for avenging his own family. Lucius was also the nephew of Joaquin Phoenix’s character Commodus, who fought Maximus in a showdown in the Colosseum. While the original film was made by DreamWorks, Deadline’s report suggests that Paramount will develop the project. Screenwriter Peter Craig, whose credits include the Hunger Games films and the forthcoming Top Gun sequel, is said to be lined up for the Gladiator sequel.